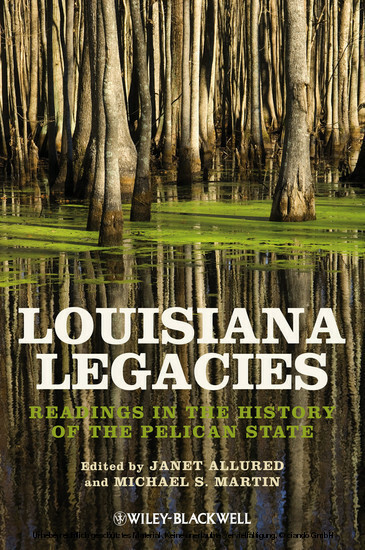 Michael S. Martin is Associate Professor of History at the University of Louisiana at Lafayette, and director of its Center for Louisiana Studies. He also manages the university's publishing concern and its Center for Cultural and Eco-Tourism. 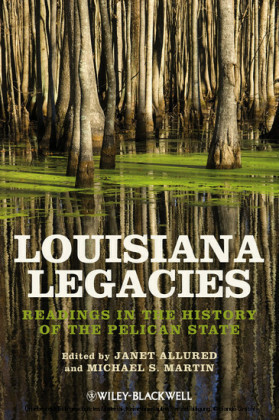 Dr. Martin is also the managing editor of the Louisiana Historical Association's quarterly journal, Louisiana History . 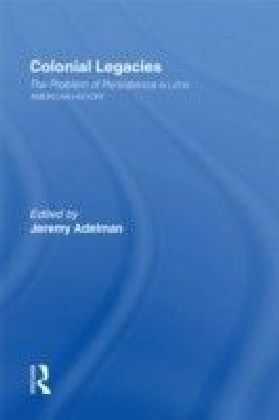 His publications include Chemical Engineering at the University of Arkansas: A Centennial History, 1902-2002 (2002) , and Historic Lafayette (2007). Janet Allured is Professor of History at McNeese State University and coordinator of its Women's Studies program. 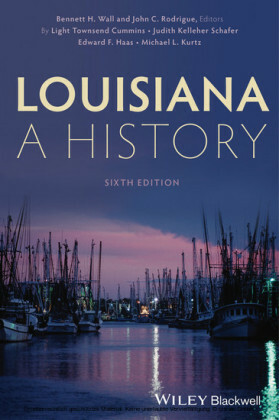 The co-editor of Louisiana Women: Their Lives and Times (2009), she also shared the authorship of Images of America: Lake Charles (2012). 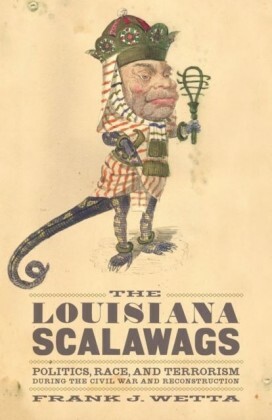 She is currently working on a history of the modern feminist movement in Louisiana.